When people look at George, they think they see a boy. But she knows she's not a boy. She knows she's a girl. George thinks she'll have to keep this a secret forever. Then her teacher announces that their class play is going to be Charlotte's Web. George really, really, really wants to play Charlotte. But the teacher says she can't even try out for the part...because she's a boy. With the help of her best friend, Kelly, George comes up with a plan. There is a secret organization that cultivates teenage spies. 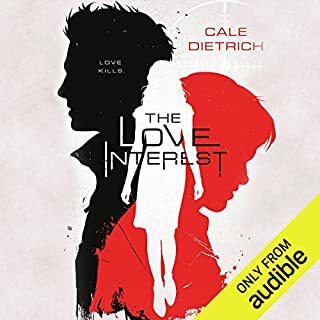 The agents are called Love Interests because getting close to people destined for great power means getting valuable secrets. Caden is a Nice: the boy next door, sculpted to physical perfection. Dylan is a Bad: the brooding, dark-souled guy, and dangerously handsome. The girl they are competing for is important to the organization, and each boy will pursue her. Will she choose a Nice or the Bad? The moment Spencer meets Hope the summer before seventh grade, it's...something at first sight. He knows she's special, possibly even magical. The pair become fast friends, climbing trees and planning world travels. After years of being outshone by his older brother and teased because of his Tourette syndrome, Spencer finally feels like he belongs. But as Hope and Spencer get older and life gets messier, the clear label of "friend" gets messier, too. Outsourcing and a trim corporate profile enabled Coke to scale up production of a low-price beverage and realize huge profits. But the costs shed by Coke have fallen on the public at large. Coke now uses an annual 79 billion gallons of water, an increasingly precious global resource, and its reliance on corn syrup has helped fuel our obesity crisis. 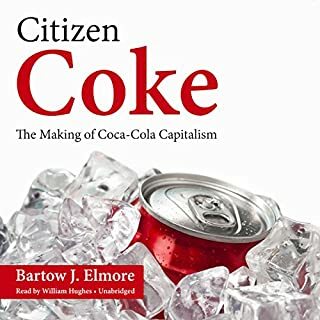 Bartow J. Elmore explores Coke through its ingredients, showing how the company secured massive quantities of coca leaf, caffeine, sugar, and other inputs. Historically, major women artists have been excluded from the mainstream art canon. Aligned with the resurgence of feminism in pop culture, Broad Strokes offers an entertaining corrective to that omission. 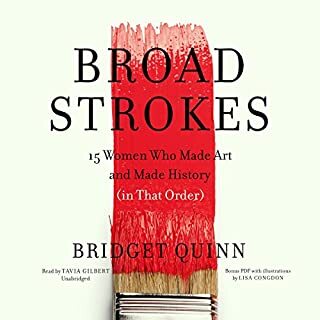 Art historian Bridget Quinn delves into the lives and careers of 15 brilliant female artists in this smart, feisty, educational, and enjoyable book. The Overlords appeared suddenly over every city - intellectually, technologically, and militarily superior to humankind. Benevolent, they made few demands: unify earth, eliminate poverty, and end war. With little rebellion, humankind agreed, and a golden age began. 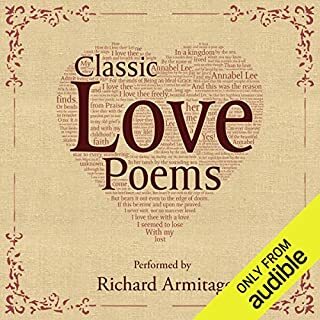 For anyone who's in love - or hopes to be - what greater celebration could there be than to hear the world's greatest love poetry read lovingly by Richard Armitage? With 13 poems by William Shakespeare, Edgar Allan Poe, Elizabeth Barrett Browning, and more, Classic Love Poems is a listening treat for Valentine's Day - or any day. So begins a series of texts and emails sent between two best friends, Ava and Gen, as they head off to their first semesters of college on opposite sides of the country. From first loves to weird roommates, heartbreak, self-discovery, coming out, and mental health, the two best friends will document every moment to each other. But as each changes and grows into her new life, will their friendship be able to survive the distance? 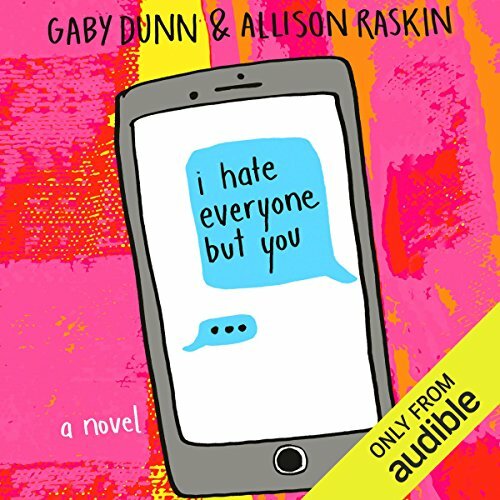 I Hate Everyone But You, the debut novel by two emerging major talents in YA, Allison Raskin and Gaby Dunn, is a story about new beginnings, love and heartbreak, and, ultimately, the power of friendship. 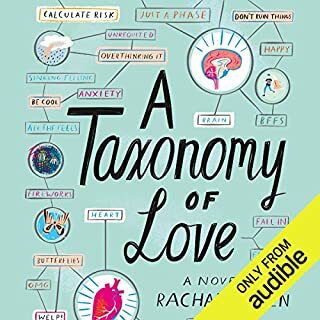 ©2017 Gaby Dunn and Allison Raskin (P)2017 Audible, Inc.
Woke YA Novel - Definitely recommended! What a sweet, woke, FUNNY and important listen that was! Even though I'm an adult now, this novel was so fun to discover. It dealt with many big subjects, but the characters were so fully and beautifully developed that I never felt overwhelmed or lost. It really felt natural and authentic. Like the real college experience! It reminded me a little bit of Fangirl, by the fantastic Rainbow Rowell, who I think participated in the creation of this book as well. Both novels deal with college life and I definitely recommend them to anyone, wether they be in High School, college or an adult like me. So funny and real and engaging! I love the characters! I finished it in 2 days. I hope there will be a sequel! 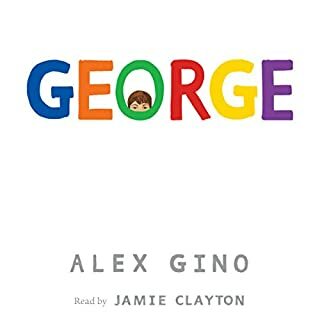 I absolutely loved the book and the greatest cherry on top was being able to hear it read by Allison and Gaby. 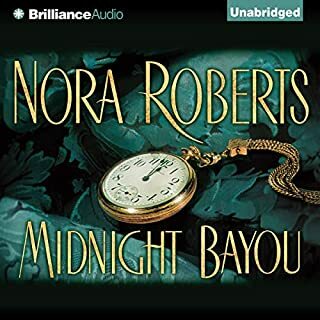 I either saw an interview or podcast where they talked about how time consuming recording the audio for the book was, but my goodness was it worth it! 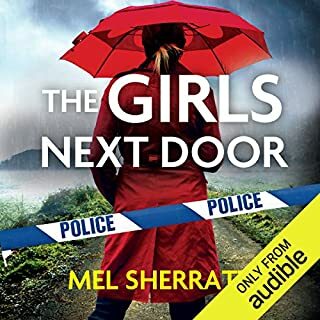 I already appreciated the complexity of the characters as I read it on my own the first time but being able to hear them, as the authors, give voice to the characters showed just how clever, sarcastic, and funny they (Allison/Ava, Gabby/Gen) truly are. It touches on subjects like mental illness and sexuality in a way that I haven't seen other books do before so just listen to this book y'all. 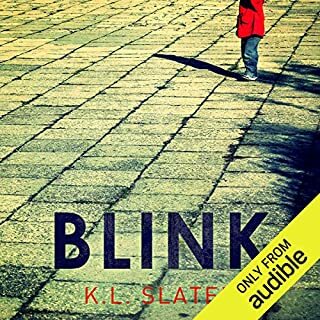 I was nervous that because it is told as a series of texts that the audio version wouldn't translate as well, but looking at reviews I gave it a shot and I'm glad I did. I think hearing it gave a lot of feeling and nuance I wonder if I would have missed or interpreted differently without their inflection. There was so so much I loved about this book, the way many kinds of love/relationships were shown, the descriptions of each girl exploring what they want and need from the people in their lives as they grow up, the deep beautiful friendship that they both value, the fact they both make such terrible mistakes that of course an 18 year old would make, and yet it is so throughly sweet and funny through the whole thing. Both narrators have their own voice, so I never had to wonder even for a moment who was talking. Loved the format and communication between these characters. I gifted the paperback to my best friend (from high school through college to present) and it has taken us both back to our own experience going away to seperate universities. Looking forward to the next project from these amazing women. 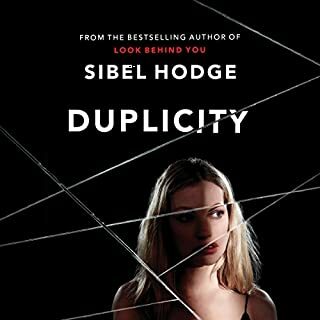 Buy this book!! I love this book, but I loved reading it more than having Allison and Gaby read it to me. The print format should not be skipped. Go get yourself a copy. 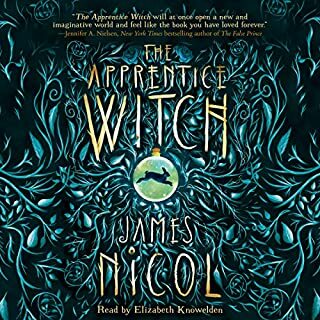 I have had this book for just over a week and listened to it twice. I love Gaby and Allison and their storytelling. I can't wait to read, see, and hear more from both authors. 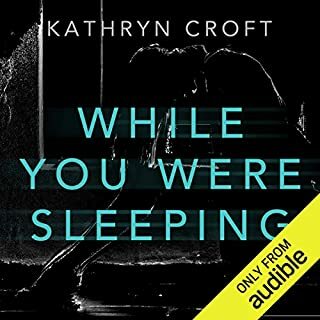 Must Listen over & over again to witty, narration of YA novel. Raskin's and Dunn's vision of Ava Helmer and Genevieve Goldman were beautifully rendered from description of emojis to the emotion of miscommunicating and distancing within friendship. Sometimes I had to pull curbside in order to gather my thoughts during certain chapters. 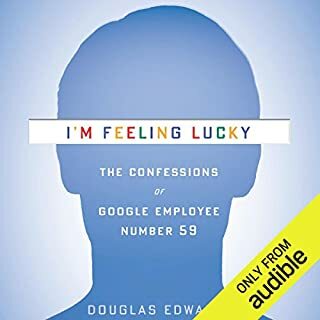 As I listen to eerily similar narrations at times, I found myself immersed into topics such as mental health & coming out as queer while dealing with the headache of young adulthood. Other times, I laughed so hard that I was crying and couldn't see the road. I didn't get into an accident ...yet. I found myself bookmarking a lot of quirky quotes that hopefully won't be use verbatim IRL because that's nearly impossible to imitate their bond and connection. The authors' friendship really showed within dialogue of two main characters. And might I add that Allison's vocal version of a man called Jake is spot on strangely and humbly realistic. To be fair its probably a really relevant story for late teens/early 20 somethings....me? Not so much. I went to college, I had similar experiences but it wasn't at all relatable for me. The narration was SOOOO bad I wanted to turn it off and get a refund before I even reached 5min in. I stuck it out though since its such a short story. The narrators laughing was HORRIBLE. The actual reading of the RE: [insert title of email] was tedious and a drag. I'm sure this reads better on paper than it does in audio form. There's just much that doesn't need to be verbalized but can be visually overlooked in text that still gives the impression the author was going for. Anyways, I felt embarrassed and sad for Ava being such a head case and Gen seemed to be a head case but in a totally different way. I couldn't wait for it to be over. An enlightening novel with a refreshing attitude. 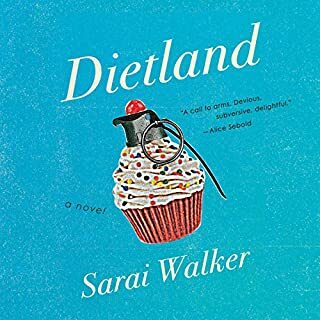 Written by, shockingly, first time writers, this book either ignores every college girl cliche, or flips them in a way that makes something you've heard before feel authentic and real. 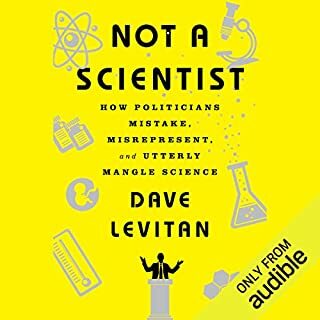 I haven't seen the YouTube show the authors hit big on before writing this, but if their charismatic and hilarious reading is any indication, it probably has the same charm and wit as this book. 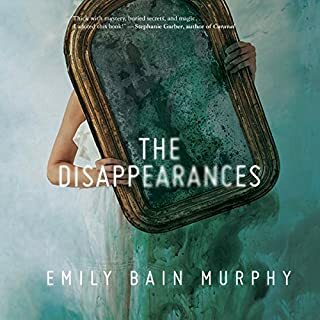 A book with no narration might sound odd, or like it might be a limit on how effective the storytelling can be, but that's not the case, at least not with this book. Dunn and Raskin not only never fail to miss a beat in terms of character or emotion, but it's obvious that keeping things as coherent as they were through only email and texting was the most challenging method to tell this story. Dunn and Raskin are more than up to the challenge, however, and here's to hoping they write a follow up real soon. 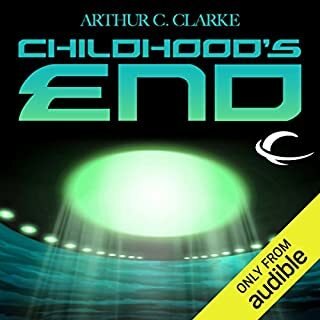 Do you have a shred of doubt about buying this audiobook? Please abandon that doubt. The performance is intense and the book sweet and bitter and bittersweet and emotionally vulnerable in ways I wish I had more of. 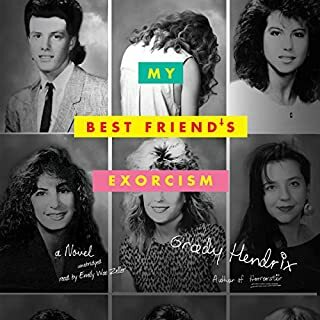 I really didn't like this book at first but once I got used to it, it really started to pull me in. It jumped from two stars to five. Good job, girls.